First things first, I assume you have downloaded your raspbian OS and burnt it on to an SD card that is booting properly on your pi zero W.
Then you have setup the pi to connect either to your local network or to a hotspot through your phone or PC. Basically you have internet access on your pi and you can ssh into it. Simulation Program with Integrated Circuit Emphasis. 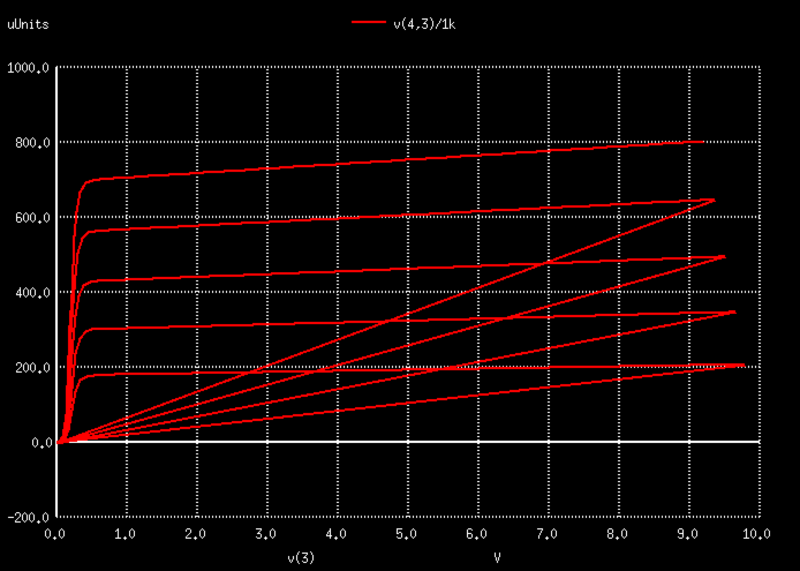 NGSPICE is an open source mixed-signal circuit simulator. 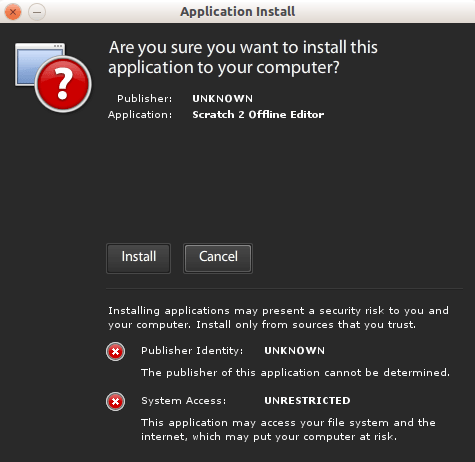 It is freely available for use in Linux and Windows. 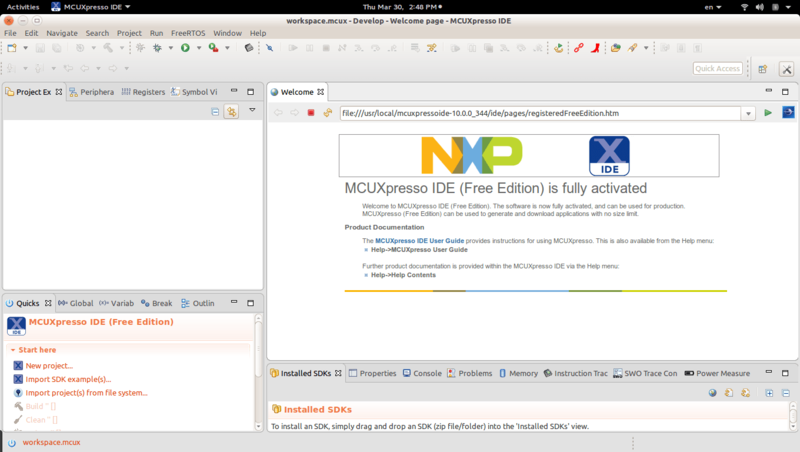 It is recommended to use Linux for NGSPICE. NGSPICE requires you to describe your circuit as a netlist. A netlist is defined as a set of circuit components and their interconnections. Because the most recent code has some nasty bug fixed. If not, you can fix the bugs in the code yourself, build and install the freshly built binaries. Well, there is this one bug I found, when you plot multiple lines like in transistor output characteristics, you get the lines joining back to the origin after the last point as seen below. How do you fix this bug? 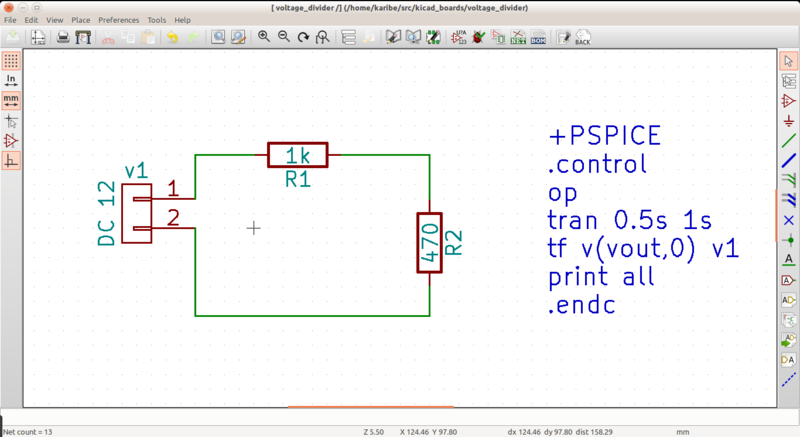 When you make a schematic in KiCAD, you place components and then interconnect them with wires by clicking on the green place wire icon and clicking on the pins of the components you want to connect, one after the other. Pretty simple. When you export a spice netlist, the default setting is that the wires are given numbers as their names. In fact you can specify this setting in the export netlist dialog. It is however easier in spice simulation, especially if you are using ngspice in a Linux terminal, if the wires had meaningful names. This is a brief step by step instructional tutorial to compile openscad from the latest sources hosted on github. 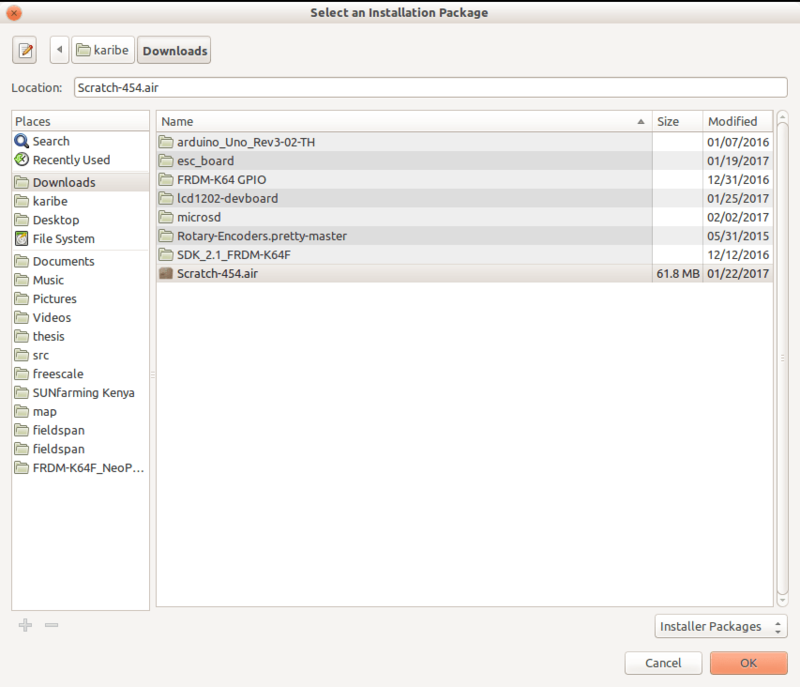 If you want to install the ‘stable’ version for your linux distribution, then you should head to the openscad download page and grab the binary instead. You should be home and dry. The mcuoneclipse post already has all the info on downloading the SDK and adding them to MCUXpresso, so just head there for that. No need to replicate everything… Just make sure you select Linux as your OS and MCUXpresso as your IDE when creating an SDK configuration. There are situations where what you need is an API of all the low level register access definitions and functions/Macros or whatever you want to call them, routines even… and you want to write your own code the best way you know how, whether using an infinite while loop in main or using an embedded operating system like FreeRTOS. The main focus at the beginning of writing embedded software is figuring out the memory mapping, startup and hardware drivers. Once you have those in place and test them roughly, you want to write application code. The tools provided by manufacturer as an IDE provide you with a way to create a new project for a specific micro-controller, putting together the MCU header file, the linker script, the startup script and potentially the peripheral registers declarations or drivers. I recently came across Scratch, an ingenious free programming language and online community where you can create your own interactive stories, games, and animations by MIT. 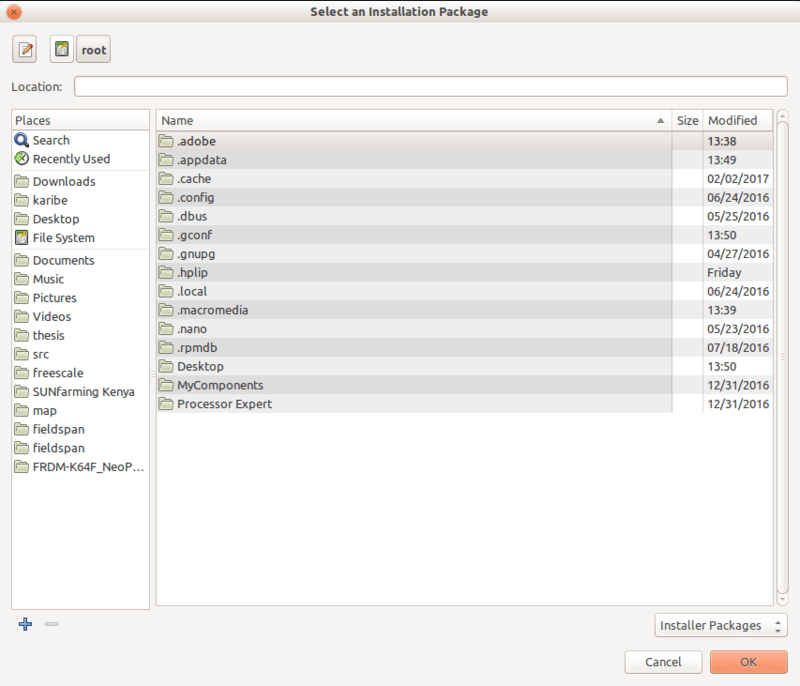 At first, I installed it in Ubuntu using the command “sudo apt install scratch”. It was great, until I realized that there was a difference between that editor and the online one. The online editor saved .sb2 files while mine saved .sb files so I could not view the projects I had done online on my offline editor. For this reason, I decided on Scratch 2 Offline Editor. To install Scratch 2 on Ubuntu, run the following commands from your terminal. Download Scratch 2 Offline Editor. Navigate to the location of your scratch download and select the scratch.air file.